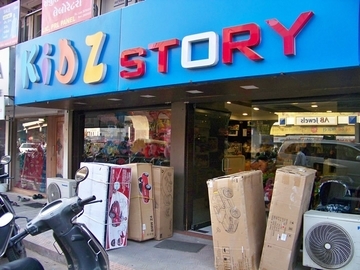 Kidz Story is the abode to popular and favourite Toys and Games for today's active generation. 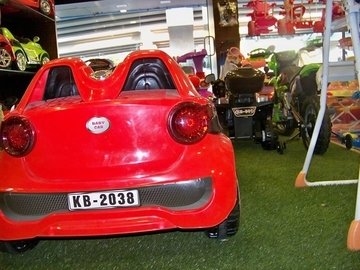 The toy store provides exclusive toys proving beneficial in terms of entertainment while fulfilling an educational role for your child. 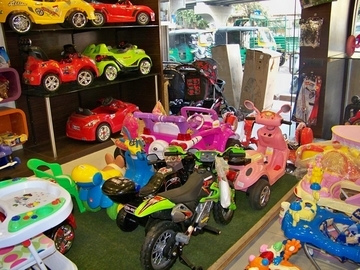 You will find a huge range of toys like Action, Electronic, Soft, Puzzles, Games, Car and vehicle Toys and many more items of leading brands like Fisher Price, Funskool, Hot wheels. Barbie etc. 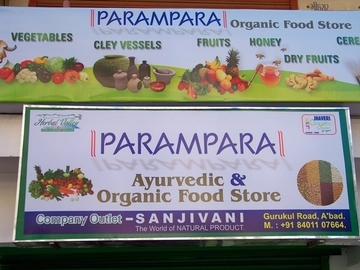 Store is a hub for literature for children from toddlers to teenagers. Store includes books in all formats including picture books to educational story books.